Toxic Sites launched in 2015. For this project I revisited and expanded my earlier work, Superfund365.org (2007). 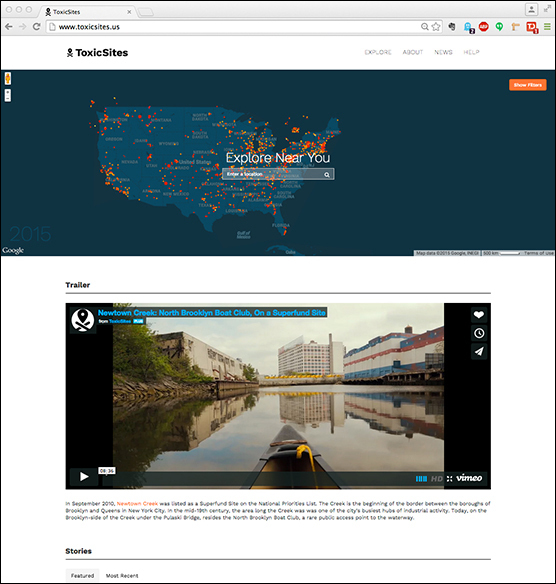 Both are online data visualizations and sharing platforms focused on the issue of Superfund, or the worst toxic sites in the US as designated by the Environmental Protection Agency (EPA). 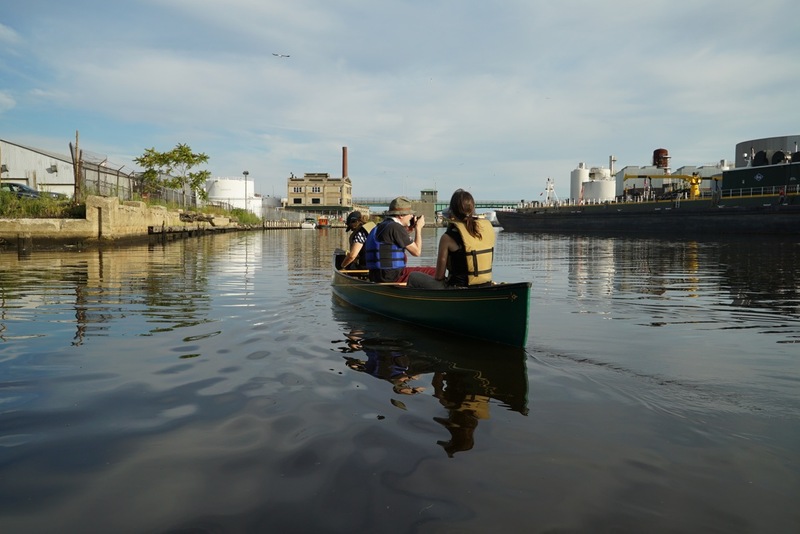 Toxic Sites, unlike Superfund365, includes all Superfund sites on the National Priorities List; the current total is more than 1300. Both versions aim to engage people in public information and encourage participation. The visualizations bring together data from the EPA, Agency for Toxic Disease Registry, US Census among others and individuals can attach their stories and media to the official narratives. Superfund365 was commissioned by Turbulence.org. 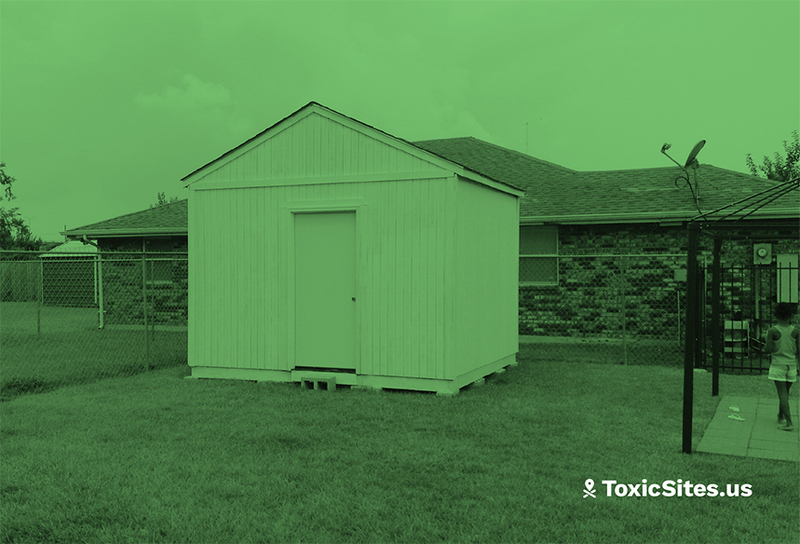 Toxic Sites was funded by the Open Society Foundations’ Documentary Photography Project.